This site contains resources to build capacity synthetic biology and digital genetic sequence topics in the context of the Convention on Biological Diversity (CBD) and other related fora. 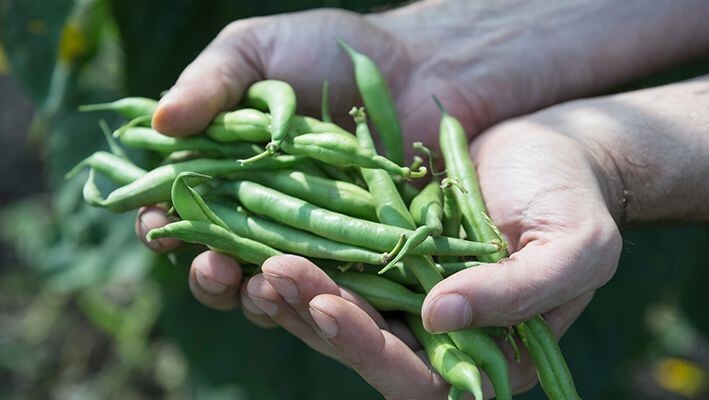 Genetic information (eg DNA sequences) can now be coded, stored, transferred and downloaded digitally, transforming how genetic resources are used. A technique to genetically engineer entire wild and domestic populations by releasing one engineered organism that forces the engineered trait to spread through sexual reproduction. Novel genetically engineered microbes can excrete compounds that mimic valuable substances like those found in vanilla, stevia, shea butter, and silk, threatening the market for genuinely natural products. The Building International Capacity on Synthetic Biology Assessment and Governance (BICSBAG) Project is a capacity-building initiative on synthetic biology and digital genetic sequence topics in the context of the Convention on Biological Diversity (CBD) and other related fora. 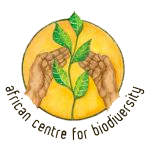 It is coordinated by the African Center for Biodiversity, ETC Group, and the Third World Network. The BICSBAG partners gratefully acknowledge the financial support from SwedBio at the Stockholm Resilience Centre, Frontier Co-op Foundation and CS Fund in the production of these materials.